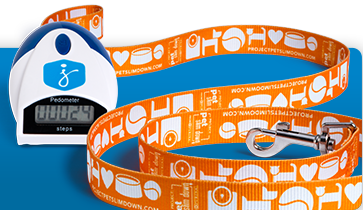 Get you FREE dog leash and pedometer! | ...and another cup of coffee. Get you FREE dog leash and pedometer! Hurry and sign up before they are gone!